hd00:24Hawaii flowing lava close up, Lava running in the ocean from Kilauea volcano, Hawaii. Lava stream flowing from volcanic eruption around Hawaii volcanoes national park, USA. Night shot at 59.94 FPS. hd00:20Volcanic Eruption in Iceland 2010 in Eyjafjallajokull. Footage taken in extreme conditions only a half mile from the crater during frequent gas explosions from advancing lava. A mountain is born. hd00:20Volcanic Eruption in Iceland, 2010. 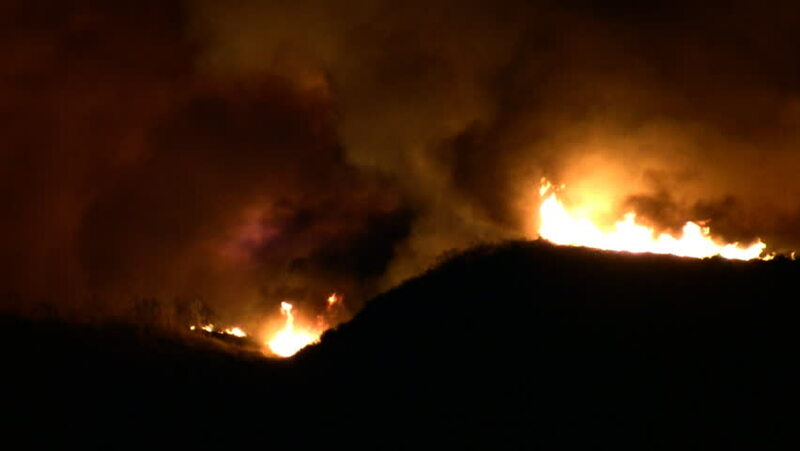 Footage taken in extreme conditions only a half mile from the crater during frequent gas explosions from advancing lava. A mountain is born.